These testimonies reveal that women’s identities and perceptions are multifaceted; they also speak of an array of determinants that influence the degree to which integration and acculturation shape identity.These factors include the level of education, time of immigration, the consistency of keeping ties with the homeland, the geographical region from where they migrated (village, refugee camp, city, and country), their contribution to family economy, and the level of interactions with members outside their ethnic and religious group. Consequently, as each of the stories addresses its multiplicities and uniqueness, simultaneously it shares communality, a general pattern that connects them to their group’s history. is fashion an expression of aesthetics? 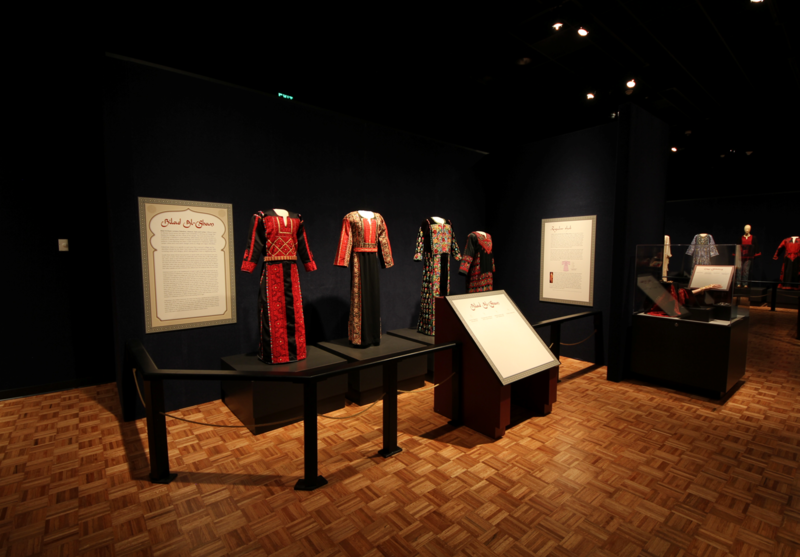 The testimonies gathered so far highlight the importance of cultural as well as religious clothing (hijab or head cover) and its meanings to various Arab and Muslim women who immigrated from different Arab and Muslim countries. 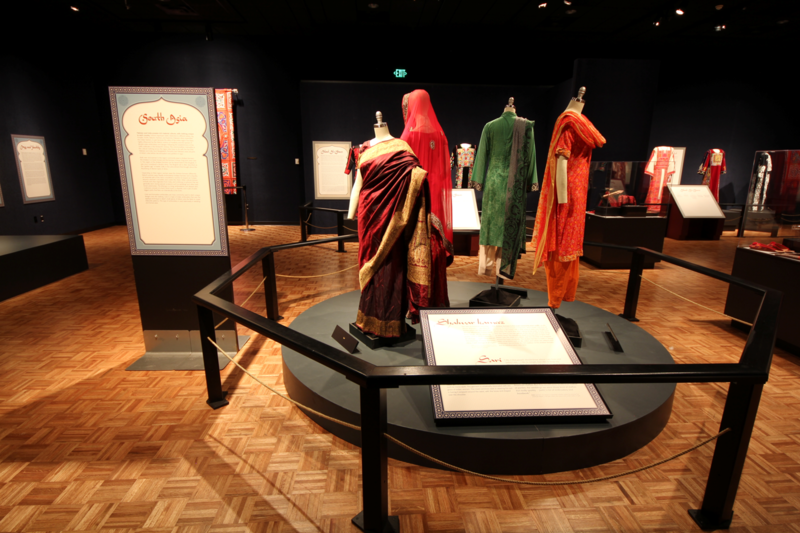 Women from different generations continue to recreate or adapt different elements of their cultural dress. For example, some women, especially first-generation immigrants, wear their cultural and ethnic clothing daily; others wear them during special celebrations, events, family visits and holidays. 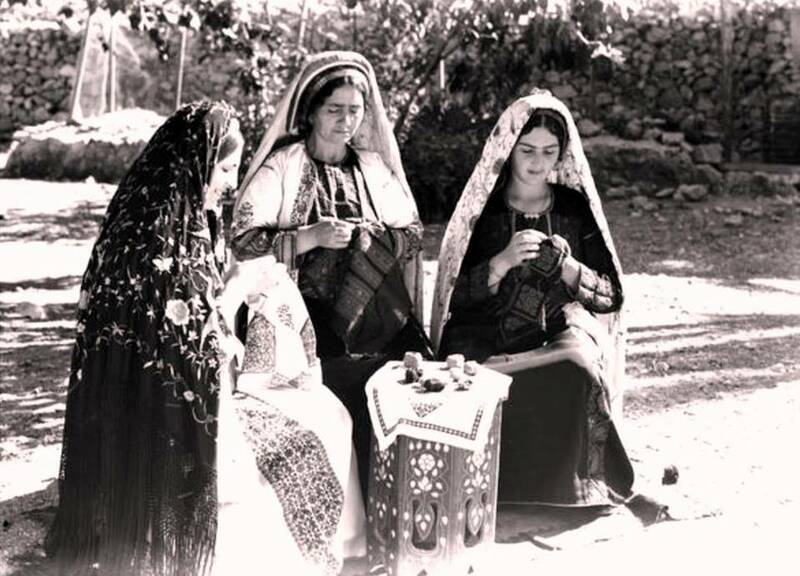 Furthermore, many women such as those originally from Palestine, combine wearing cultural and Islamic dress to confirm the linkage between religious and cultural elements in their personal identity. 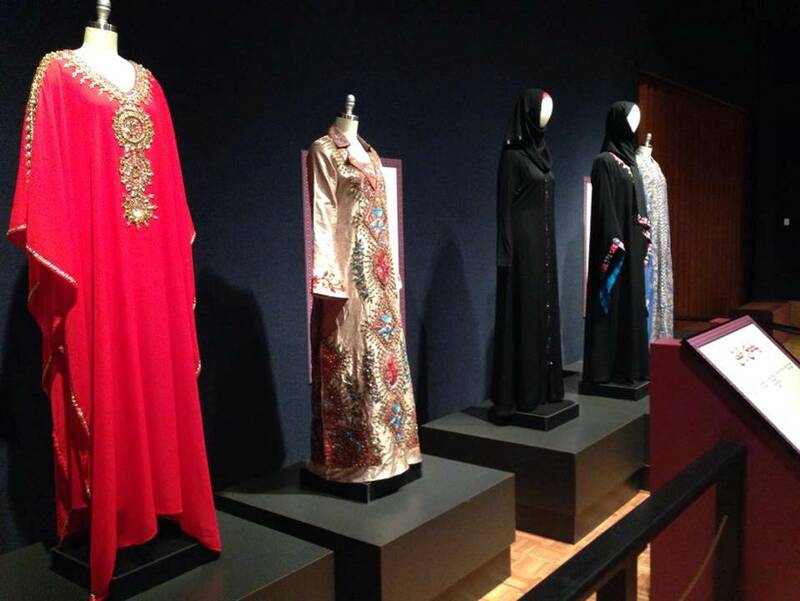 It is vital that we all value and understand the importance of appreciating diversity in dress and appearance among communities living in the Greater Milwaukee area and we believe that Muslim women’s heritage preservation contributes greatly to Milwaukee’s multicultural and plural society. 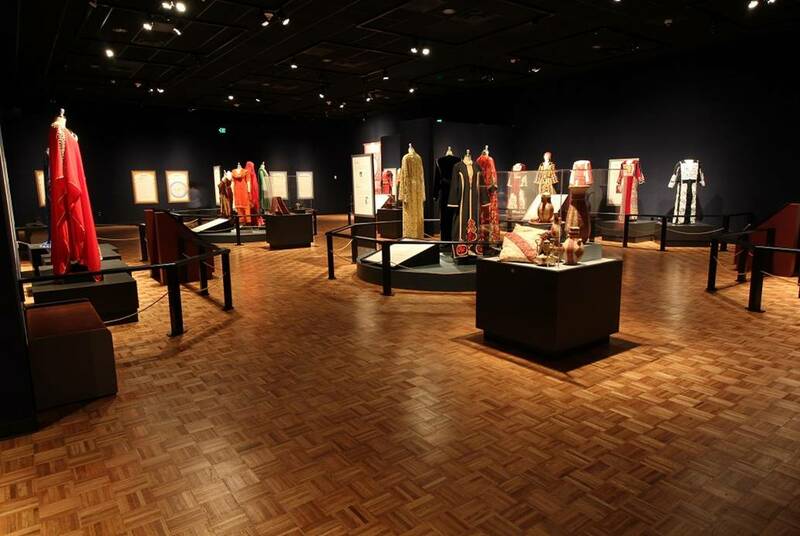 Abaya – A common Islamic dress originating in the Arabian Peninsula. 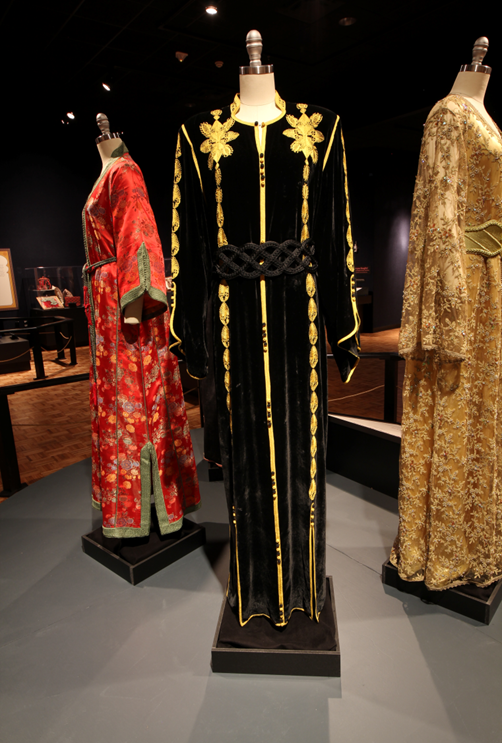 This black, long-sleeved robe-like dress that comes down to the floor can be plain or decorated with embroidery, beads, etc. 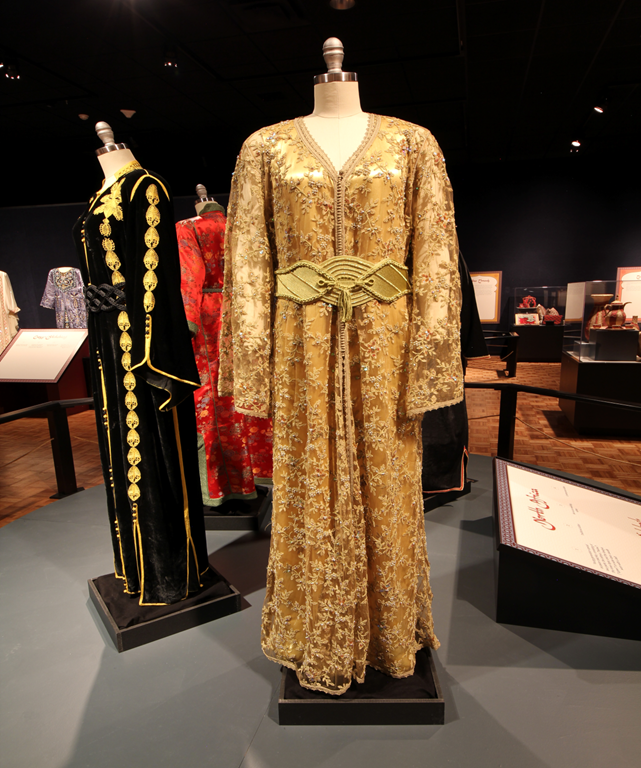 Dishdasha – An ankle-length garment, usually with long sleeves, similar to a robe and typically made of heavier materials such as cotton or wool: the sleeves and collar can be stiffened to give a more formal appearance. Please share any comments or personal stories in the reply section below.